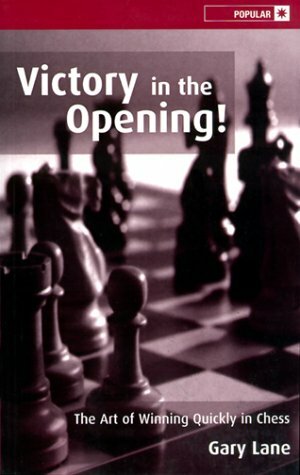 Learn the secrets of a quick victory on the chessboard! The golden rules of successful opening play are all too easily forgotten, even by the grandmasters. Examples played by contemporary stars from Bobby Fischer to Garry Kasparov to Anatoly Karpov demonstrate how games are won--and lost!--in no more than 25 moves.